'Empire Strikes Back' Director Irvin Kershner Has Died : The Two-Way Many fans think Empire was the best of the "original" Star Wars movies. What's your opinion? 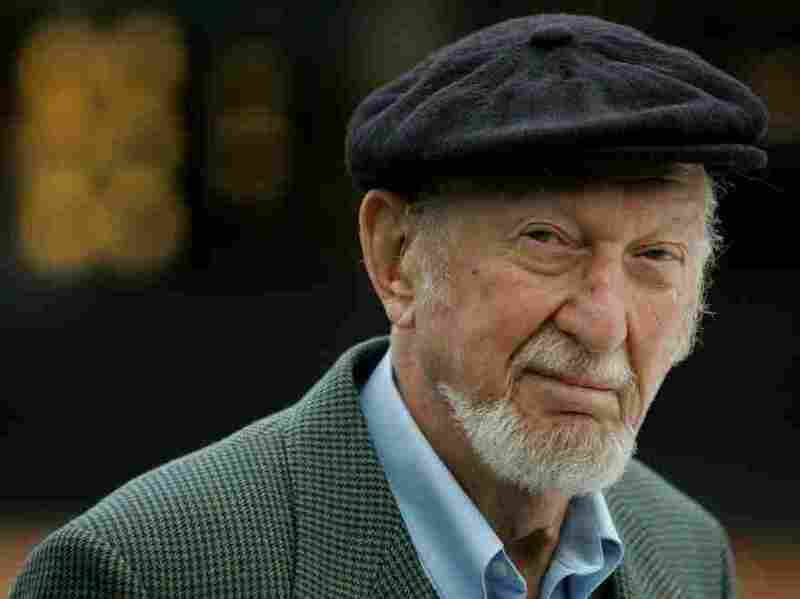 Irvin Kershner, who directed 1980's Star Wars V: The Empire Strikes Back, has died at the age of 87, the Associated Press reports. He also directed the 1983 James Bond movie Never Say Never Again and RoboCop2. When The Empire Strikes Back was released, reviewer Tom Shales said on NPR that "the film can only be recommended to all human life forms existing in the universe." It is, as many of you will surely recall, the film that ends with a frozen Han Solo in the clutches of bounty hunter Boba Fett. It's also the film where we meet Yoda. Of the three original Star Wars films, it's many fans' favorite. And we learn about Luke's father.